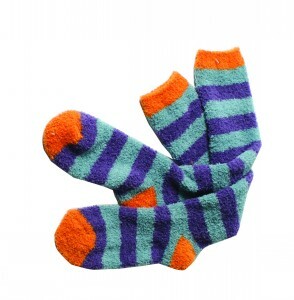 Horseware Softie Socks in Multicolour Stripe. Keep your feet toasty warm this winter with these soft and comfy Softie Socks. 100% polyester. Machine washable.